All Folsom homes currently listed for sale in Folsom as of 04/18/2019 are shown below. You can change the search criteria at any time by pressing the 'Change Search' button below. 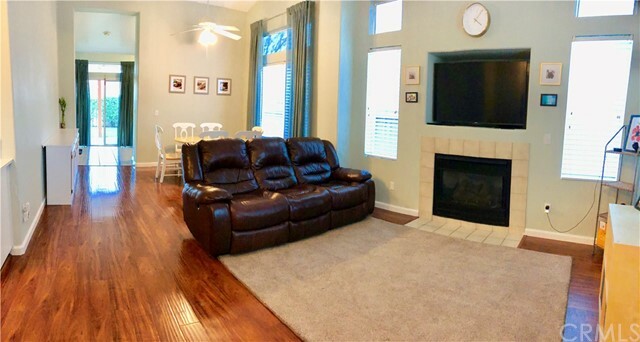 "Beautiful, newly upgraded, turnkey, single-story 3 bedroom 2 bathroom home for sale in the center of Folsom, CA. Large open family and dining room with modern ceiling fans and a gas fireplace. Newly installed stainless steel kitchen sink and quartz countertop, surrounded by bright white cabinets and stainless steel appliances. Designated laundry room with garage access. Hardwood and tile flooring, brand new carpet, and tasteful paint colors complimenting the 9ft ceilings throughout the house. Ce"